Here is my best “Explain it like i’m five” breakdown of taking photos of your home for social media. Today we are going to get into my process for how I take pictures of my home. I am not by any means an expert but I’m happy to share with easy language. I figured you don’t want to know all the technical terms and can be overwhelming. If you want your instagram or blog to grow now a days you need to get your photos on point. Lately it feels like everyone hires professional photographers in the Home Design niche. Since that’s not in my budget I’ve figured out what works for me and I think it can help you! Wait until an overcast day. Keep a look out for smooth even light. You don’t want any bright spots from sun coming in but you also don’t want it to be pitch black. Get a DLSR camera. This is an investment but makes all the difference. You do not need to get the most expensive one. Shutter speed and F stop. Eeeek what the freak or those! Let’s break it down. Sensor: think of it like an eye. How we adjust the sensor decides what kind of photo we have. 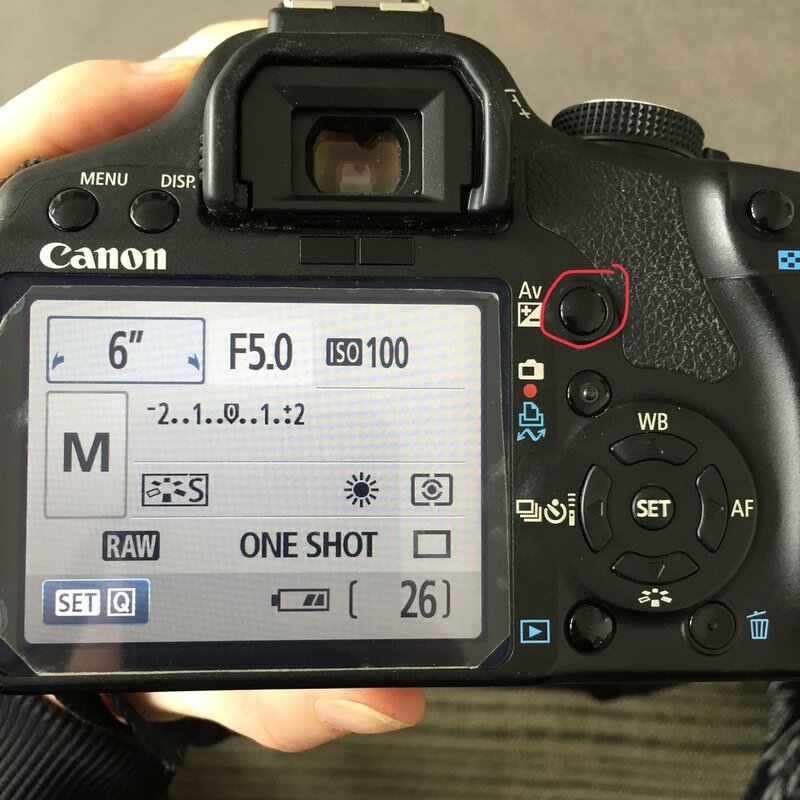 Shutter Speed: This is how long your sensor is open. the longer it’s open the more light comes in and the brighter your photos. Think of a really fast blink or and very slow blink. F-Stop: this is how wide your sensor is open. Think of your eye dilating. the more dilated it is the more light comes in. Depth of Field: You’ll have seen some photos that are crisp all the way through. Then there are photos where the subject in the front is super crisp and the background is blurred out. That is the depth of field. a shallow Depth of Field means that the background is blurred out. That’s it. not so scary right? On a Canon it’s the Tv setting. Look for an S for other camera makes. When you are in this mode you adjust only the Shutter Speed. The F stops adjust all on its own. This is the EASIEST way to start out because it' has less variables but you still control how light your photos are. The lower the shutter speed number the faster the sensor opens and closes. Super fast blink means less light gets in and the darker your photos. The higher your shutter speed number the slower the sensor opens and closes. A long slow blink lets in lots of light and your photos will be super bright. Motion: When you change your shutter speed to stay open longer you lose the ability to capture any kind of motion. Even a slight shake of the camera will affect the blurriness of your photo. So if your blink is slow nothing moving will be in focus. This can be used as a neat special affect. You may have seen a blurred out person in the background on instagram pics. Slower Shutter speed is how you do it. This mode is the M setting. You can control the Shutter speed and the F-stop in this mode. This one definitely gets more complicated and it intimidates a lot of people new to DLSRs. I will full on admit that I don’t know everything there is to know about this mode but I will break down how I use it and what I use it for. When I want my subject to pop in the photo: Let’s say I have a really pretty table all styled and I want all the focus on that. I may want to blur the background a bit to make the eye only focus on that styled table. I can do that by lowering my F-Stop number. The lower it is the less depth of field you will have. (see above for definition) Basically the lower the F-Stop number the more blurred out your background will be. When it’s really dark or really light: I prefer to wait for the right light and will do so when ever possible. It’s easier and I find I get better photos that way. BUT if you need to take that photo lowering your F-stop will help you get the light you need. The lower your F-Stop number the more light which means the faster your shutter speed can be. This is great for when you are trying to capture motion in your photos. Kids, pets, sports will all still be in focus even though the are moving around. To get this you have to lower both you shutter speed and your F-stop. Turn the dial to change either Shutter speed or F-stop up or down. What Shutter Speed Priority Mode looks like. Looking at the picture the number 2” on the left is your Shutter Speed setting. Spin the Dial to change the number up or down. What Manual Mode looks like. The 6” on the left is your Shutter Speed. To change the Shutter speed up or down you spin the dial up or down. To change the F-Stop you have to hold the button I have circled in red and then spin the dial up or down. Lens: There are a million different lenses for pretty much every kind of photo you want to take. For interior photos I use a 10-18mm lens and a 50mm lens. This decides how much space you can capture in your photo. I use the 10-18mm to take a wide shot of a room. 99% of my photos are taking like this. I use the 50mm for detail shots. Tripod: Remember what I said about having a higher shutter speed. It slows the blink of the shutter which means any motion at all will blur your photo. You’ve got to have a tripod for nice bright photos. Remote: If i’m trying to be in the photo I like to use a remote. Sure beats running back and forth with the timer to take multiple shots. Here is a great remote. Has amazing reviews on amazon and is only $8.49! That’s it! I hope this helped. Let me know if you have any more questions.